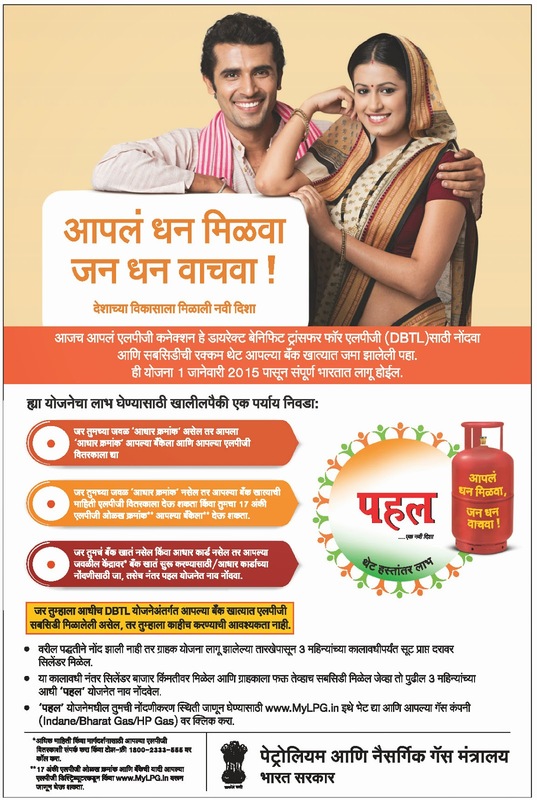 Join PAHAL (DBTL) Scheme By Central Government For LPG Direct benefit to your bank account. If you had joined the previous PAHAL (DBTL) scheme and had got the advance/subsidy in your Bank Account then - You don't have to do anything again. How Can Get DBTL Benifit ?